All Shock Therapy classes require our proprietary EMS power suit and signature undergarments. The power suit is included with the price of your class or series. You may rent or purchase your undergarments directly from Shock Therapy. We’ll supply you with free undergarments for your first class (offer exclusive to SHOCK THERAPY FITNESS clients only). Never tried Shock Therapy Fitness before and want to see what it's all about? 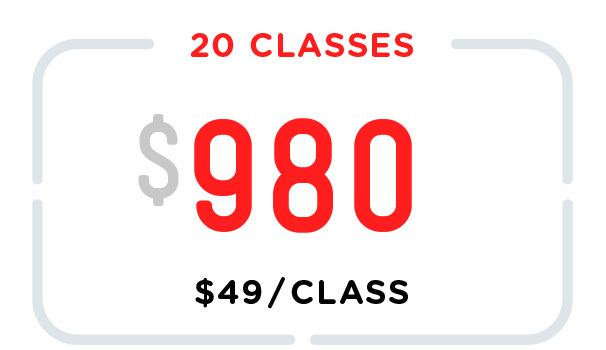 We offer all first-timers an exclusive single class Intro Special for $30! We recommend starting in the Strength class to get a sense of the amazing effects of our Power Suit. both the Strength and Metabolism classes. 10 Classe expires 60 days after purchase. you will receive a free set of Shock Therapy’s signature undergarments required to workout. 20 Classes expires 90 days after purchase. 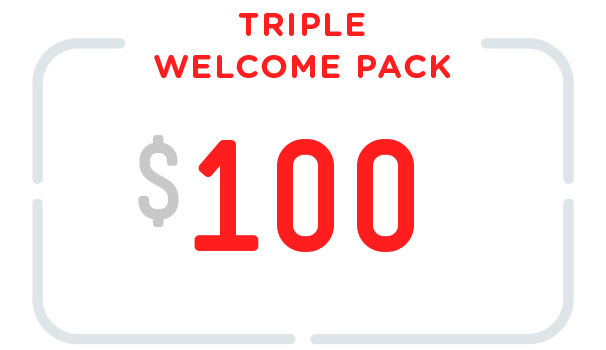 VIP Package expires 90 days after purchase. Undergarment Price: We’ll supply you with free undergarments for your first class (Offer exclusive to SHOCK THERAPY FITNESS clients only). After that, Shock Therapy clients must purchase or rent our organic viscose-elastane blend t-shirt and leggings, worn beneath the power suit. Please check out our FAQ and Terms & Conditions page. Don't see an answer to your question? Don’t hesitate to reach out. We’re here to answer any questions or concerns. 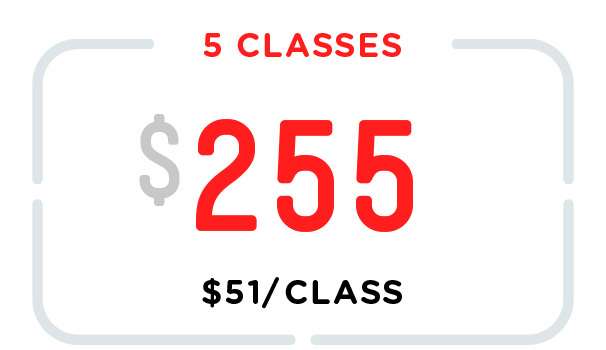 Classes are subject to 4.5% NYC sales tax.